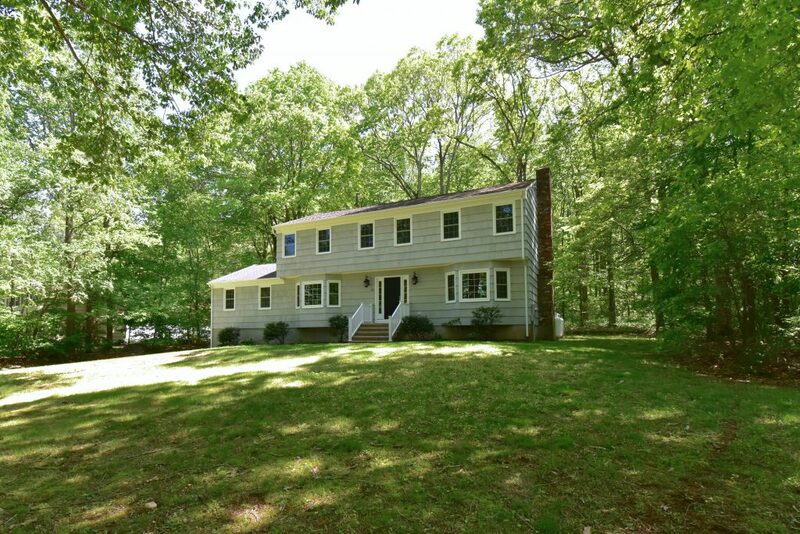 The Brokerage of New England is proud to announce our newest listing at 60 Osborne Hill Rd Sandy Hook CT 06482. 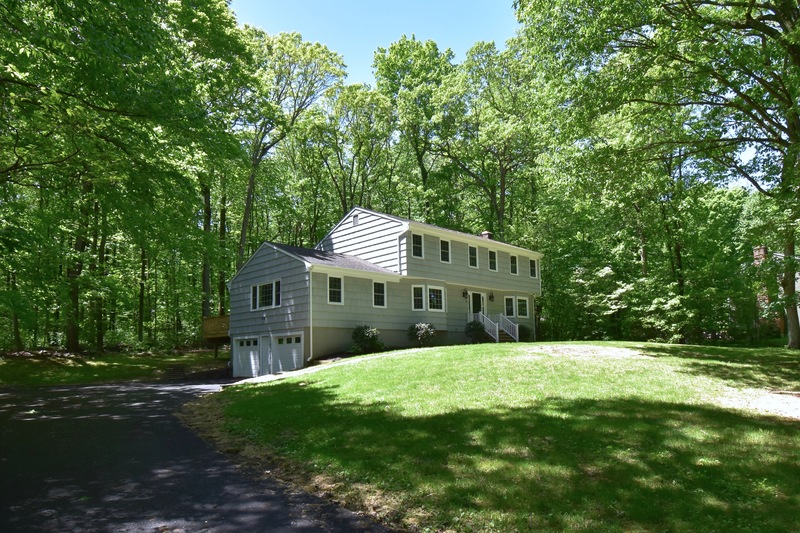 A beautiful turn-key home recently remodeled keeping today’s home buyers in mind. Incorporating the latest trends, offering abundant natural light, spacious rooms, an ideal floor plan perfect for entertaining. Show stopping country kitchen with farmhouse sink, white cabinetry, stunning calacatta countertops, stainless steel appliances, dining area and pantry. Adjoining living room featuring a cozy wood burning fireplace and formal dining room with bay windows. Fabulous great room with vaulted ceilings, exposed beams, 2nd wood burning fireplace and gorgeous french doors accessing the private backyard. Open and spacious foyer with 2 coat closets and handsome stair case leading to the bedroom level featuring a master suite showcasing a beautiful full bath with dual vanity and generous walk-in closet. Down the hall you’ll find 3 additional spacious bedrooms and stunning hall bath with dual vanity. Newly finished lower level rec room with access to separate laundry room and storage room. 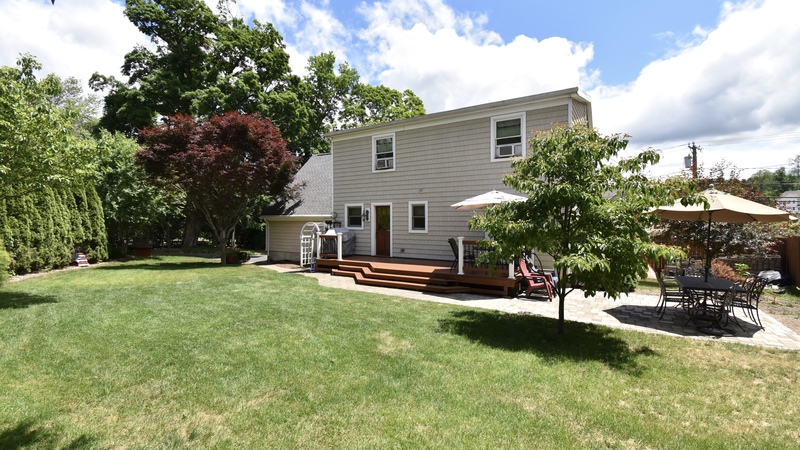 Plus, 2 car garage adding additional value to this amazing home.Improvements include exterior and interior painting, kitchen, baths, high efficient gas hvac, windows, interior and exterior light fixtures, deck. 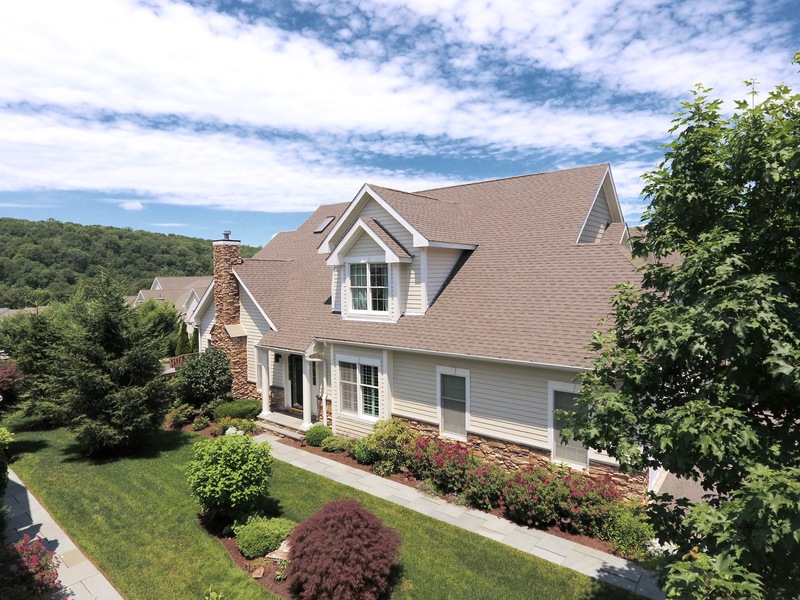 The Brokerage of New England just sold this beautiful townhouse in The Regency, an exclusive 55 and over neighborhood of luxurious, low-maintenance townhouses built by Toll Brother’s in Northern Ridgefield. 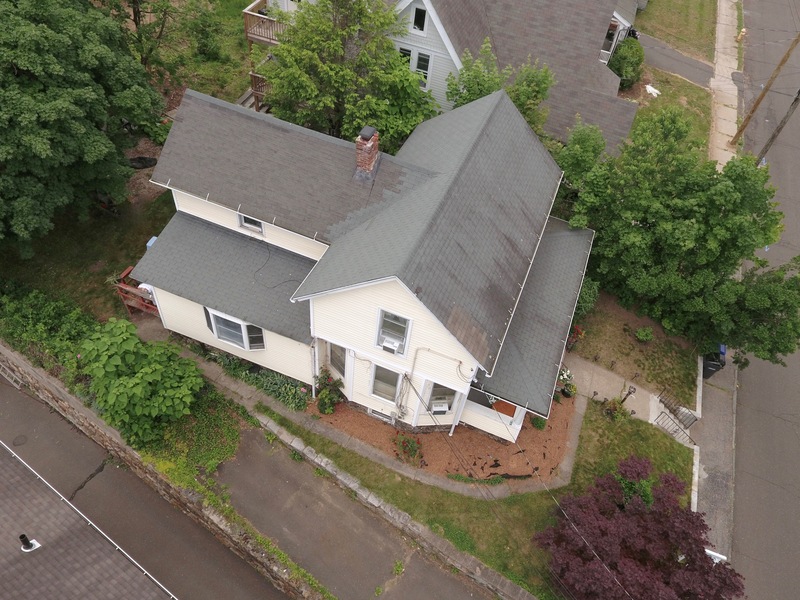 Located at 638 Danbury Rd Unit 17 Ridgefield CT 06877. A lovingly maintained townhouses complete with hardwood floors, soaring ceilings, large windows, skylights, plantation shutters, recessed lighting, exquisite woodwork and custom wall colors throughout. Featuring a Gourmet kitchen perfect for entertaining with granite counter-tops, breakfast bar, dining area, stainless steel appliances, white custom cabinetry and pantry. Spectacular living room with a gas fireplace complete with marble surround and mantle, grand stair case, vaulted ceilings and sliders opening to a very private deck with spectacular views and gated entry, providing a unique and personal access to the spacious and well manicured backyard. Convenient and massive main-level master bedroom suite with views, vaulted ceiling, his and her walk-in closets, chandeliers and luxurious tiled bath with large walk-in shower, Whirlpool Tub and his and her vanities. Impressive and over-sized loft with skylights and a huge walk-in closet. Perfect use as a media room, library, office or sitting area. Down the hall is a den and second spacious bedroom with full bath and walk-in closet. Main level 2 car garage and laundry room, complete with front loading energy efficient GE washer/dryer and utility sink. Plus, a full unfinished basement, main level powder room, security system, central vac, sprinkler system, central air, gas heat, 9′ ceilings and City services further compliment this beautiful townhouse. 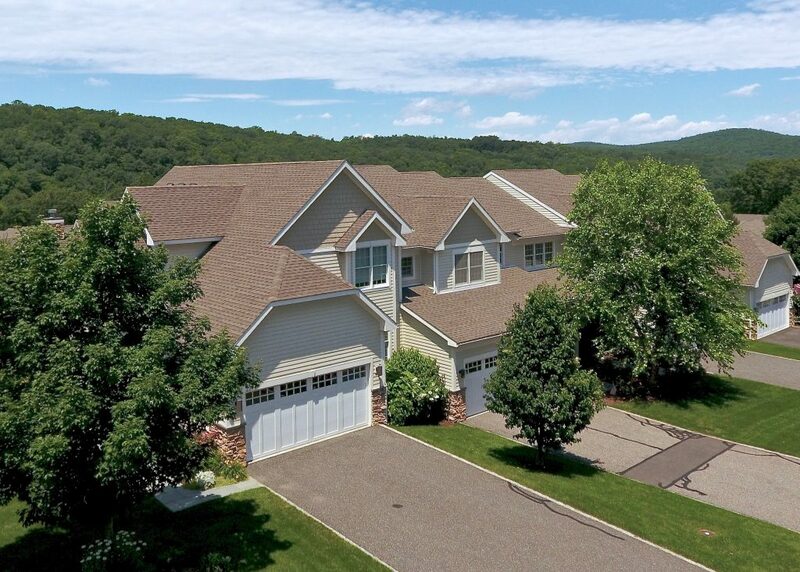 638 Danbury Rd Unit 17 is nestled on a secluded ridge with park-like settings, magnificent views and walking trails, The Regency at Ridgefield is truly a unique place to call home. Conveniently located off Route 7. 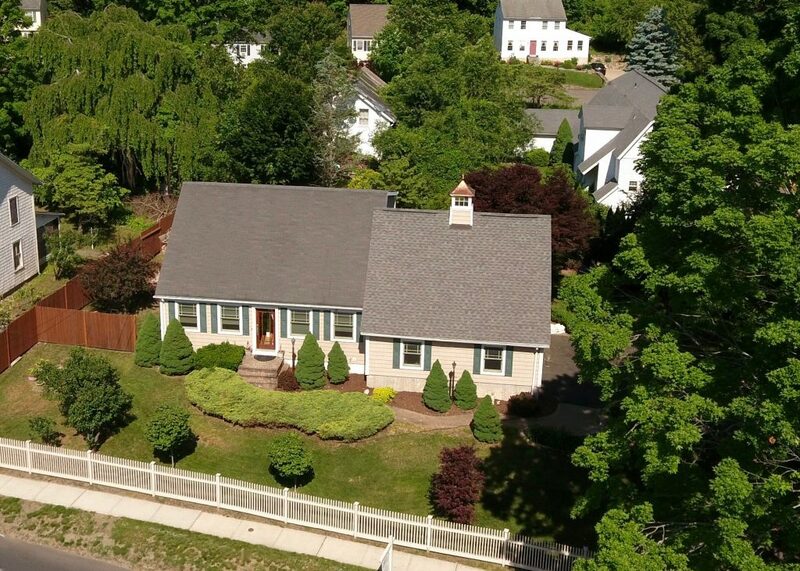 Minutes to the heart of Ridgefield and everything it has to offer. Contact listing agent, Lisa Brown for additional information, or if you have a property to sell at The Regency. Call (203) 733-1613 or email PropertyGalCT@gmail.com.